My dough turned out thin and a bit tough. Any suggestions? 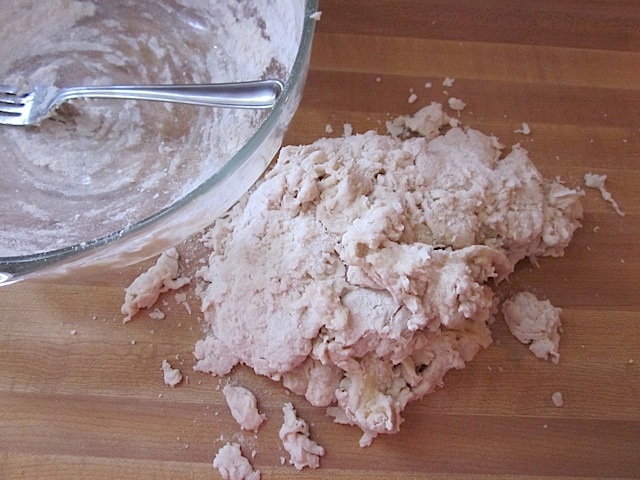 Usually if it’s tough, too much flour has been added during kneading. That’s the most tricky part about bread dough. You really just have to get used to the texture so you know how much flour to add in. 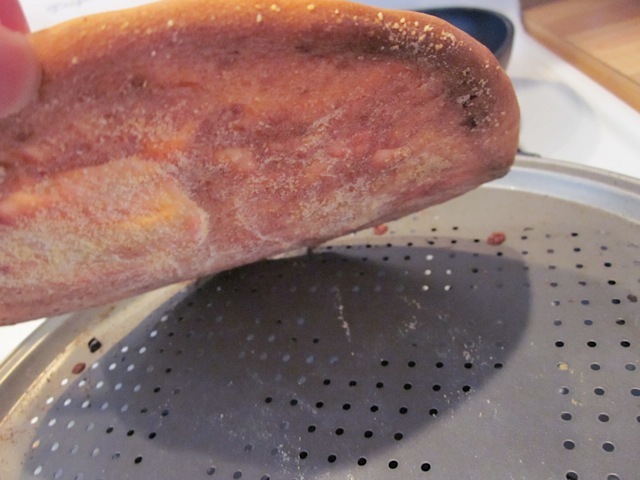 It will vary a little bit every time you make bread due to humidity levels. 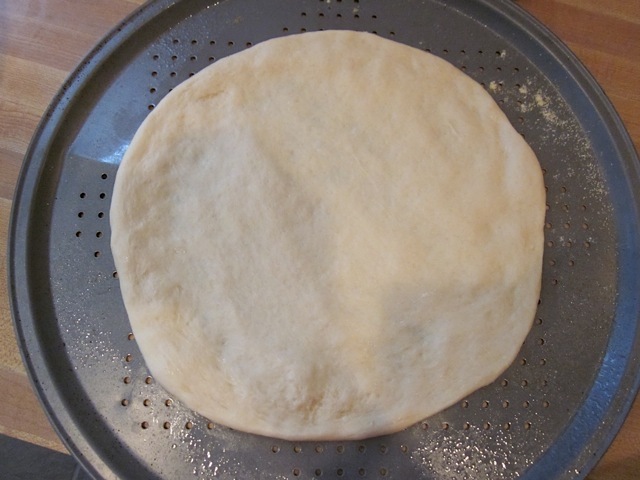 Have been trying out different recipes for pizza dough, but this one seems to be the best so far. Made a pizza yesterday and it turned out just fine! Thanks and to all pizza lovers: Try it it works just fine. I see now that you used “bread machine” yeast. 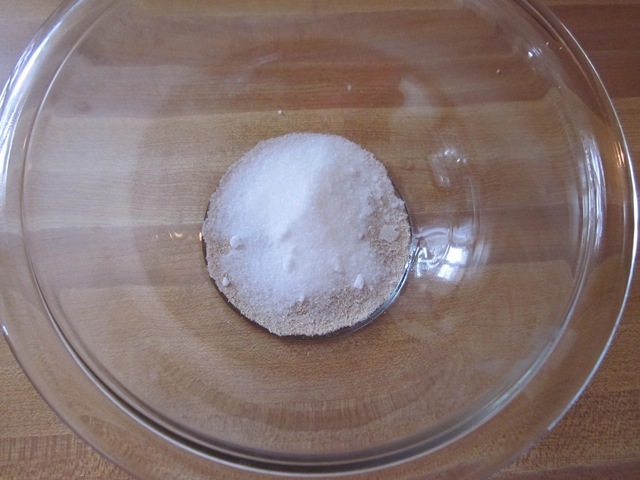 I used regular, active dry yeast and obviously didn’t rise well at all. I wasn’t looking at the photographs as I prepared my dough. 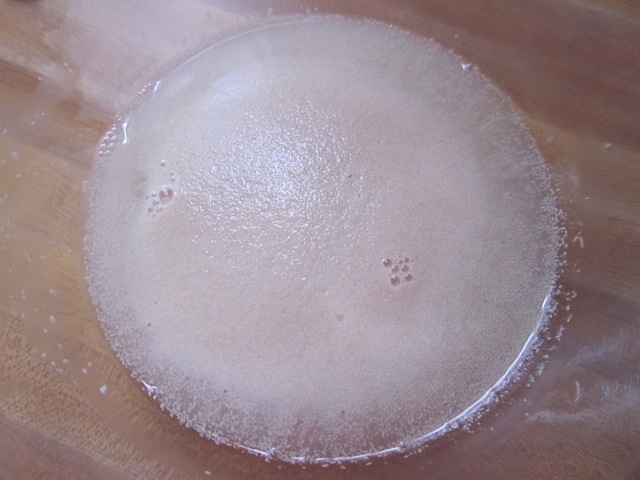 I think it would be very helpful to clarify that Instant/Rapid-rise/Bread Machine yeast is needed. I should have known better with a one-hour rise time, but it would be helpful to prevent others from making the same mistake I did. Thanks! Looking forward to trying it again :) Love Budget Bytes! Question: if i refridgerate this over night for use the next night, is the dough supposed to rise at all in the fridge? How long in advance do i take the dough out of the fridge, abd should it rise after its taken out? Yes, it will definitely continue to rise in the fridge, just at a slower pace. In fact, the flavor is even better if it’s left to rise in the fridge for a day (that’s the technique used in a lot of pizza parlors). If it has risen in the fridge, you only need to take it out long enough for it to warm up to a point where it’s pliable again before you use it. It doesn’t need any additional rise time. We used to take it straight out of the fridge and just work it with our hands until it warmed up and got pliable before building the pizza (at a pizza restaurant I worked at). It’s pretty forgiving! 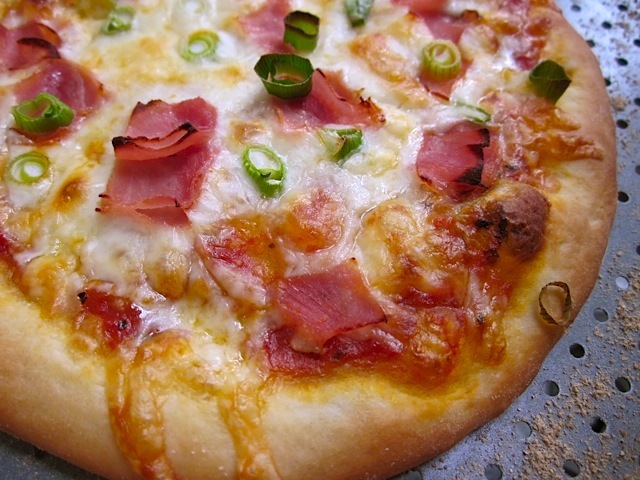 I love this recipe – the only thing I didn’t like was that I was starving when I wanted pizza and I had to wait for the dough to rise before I could use it. 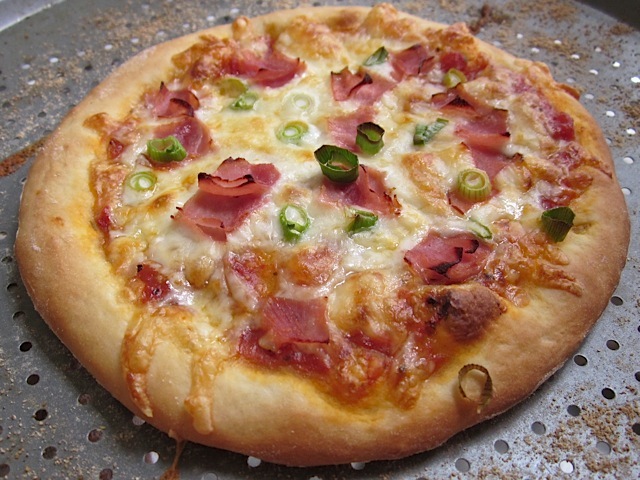 I did a small variation – I added italian seasoning to the dough – IT SMELLED DIVINE IN THE OVEN. Sorry for caps. I have to ask; could I do something like a “cheesy” dough? I was tempted to mix shredded cheese in the dough but was worried that the cheese could burn in the oven. This looks really easy to make, but I’ve got one question about it. I see you’re using dry yeast, like most people in the states. However, I live in Belgium, and moist (fresh) yeast is the only good kind of yeast we can get here reliably, usually at the local bakery even. 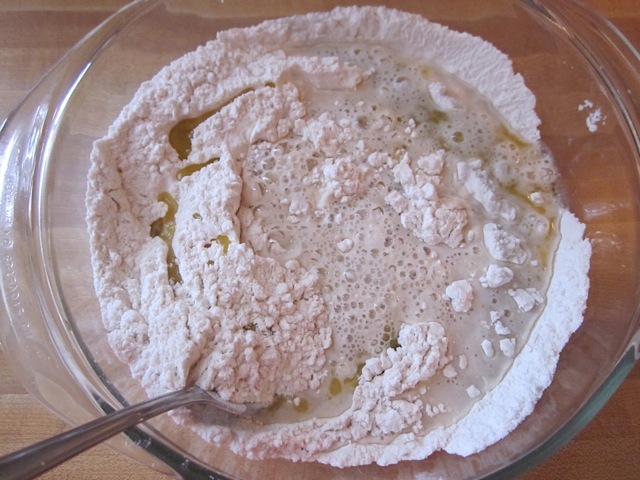 Would you know if it is possible to make this dough with fresh yeast? If so, how far would I have to off recipe to get a similar result? Hi Mathias! 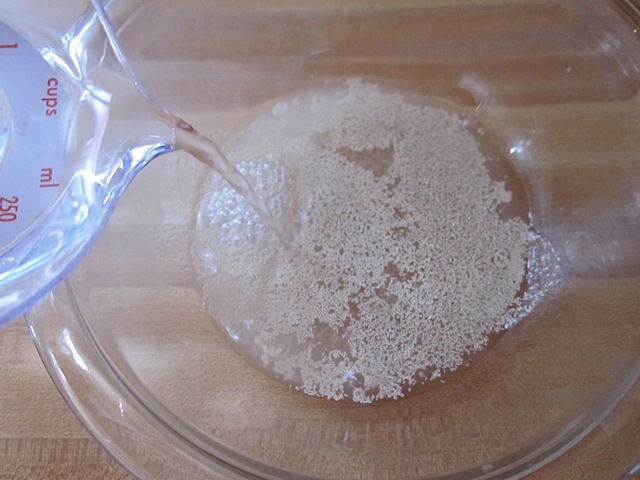 I believe you can proof fresh yeast just like you can dried yeast, but I’ve never cooked with fresh yeast so I’m not sure about the nuances. So, I think it can be done, but unfortunately I can’t advise on the details. Help! I’m having serious problems with this recipe! The first time I made it with my girlfriend, it turned out phenomenally and with no problems. I tried to make it about a week later at my house and the dough was so sticky it was impossible to knead! I had to throw the whole thing out as it entirely coated my hands and I couldn’t get it off without thorough washing. I tried it once more the next day and I got it to work (so far, it’s kneaded and waiting right now) but I had to start off with 3! cups of flour and then add some during kneading because it was still too sticky. 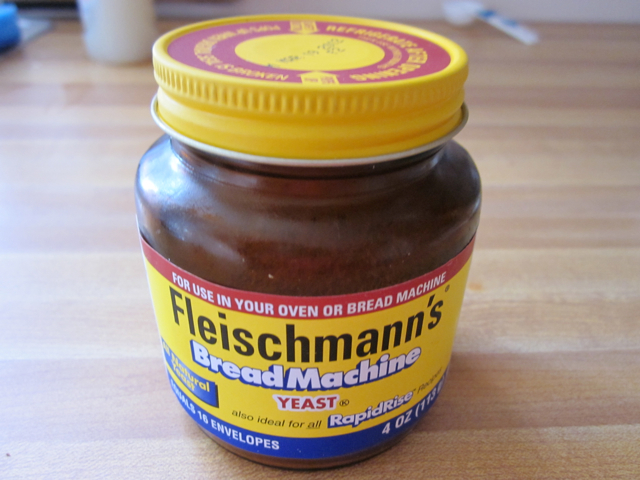 I used a different type of yeast from at my girlfriend’s but I don’t think that should matter. Any ideas? I actually cut into half, freeze half then divide the other half into quarters. Each of us gets our own pizza (we’re not big eaters) and there aren’t any arguments about mushrooms or olives. Well….I’m a fun chef to be around. 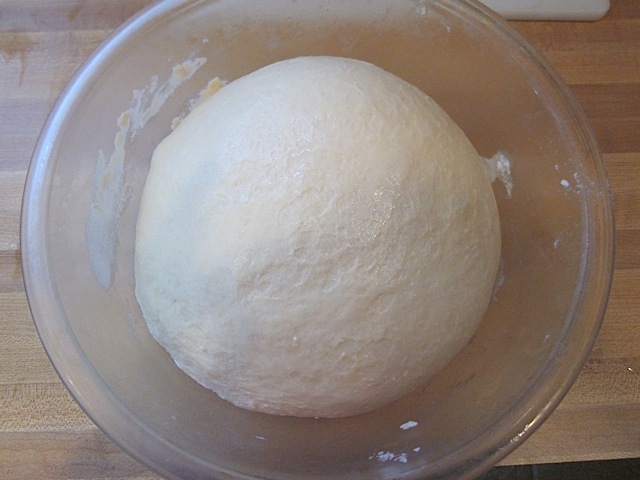 The whole time I was stretching out the dough, I was getting so frustrated because I didn’t see any possible way for it to reach the whole 16 inches. Turns out I wasn’t supposed to divide the original dough ball in half. I have the sauciest, most loaded down pizza known to man. And that might not be a bad thing, because it’s delicious. But I won’t make that mistake twice lmao. Sometimes I think all pizza dough recipes are the same, but then I come across one that looks the same on paper but is different and yummy than my other recipes. This was really good and probably my favorite right now. I have probably commented before but I made this dough for the 5th or so time tonight and it always turns out perfect. 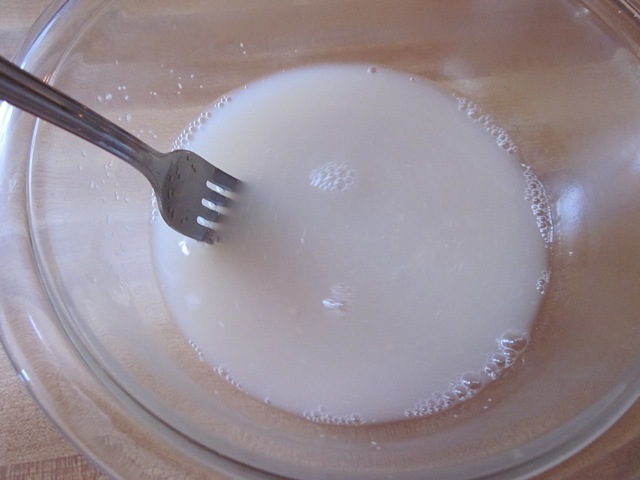 Besides the dough and the sauce, it would be great to make some homemade cheese. That way you can make a 100% homemade pizza from scratch. Is there a cheese recipe on here? I wasn’t able to find one. Nope, no cheese recipe. I’ve made homemade ricotta before, but didn’t find it that incredible. 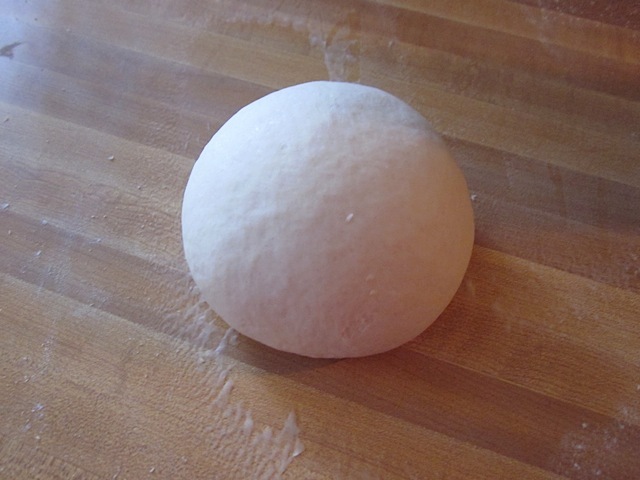 Best pizza dough recipe ever!! I used it twice today to make BBQ chicken pizza for my family, and the pizza went so fast I had to make more. Super easy, light, and satisfying. My family said they never want to order out again after tasting how good my pizzas came out thanks to this dough. Would this work on a pizza stone?